Creating a new product for industrial users is both a long journey and exciting adventure. 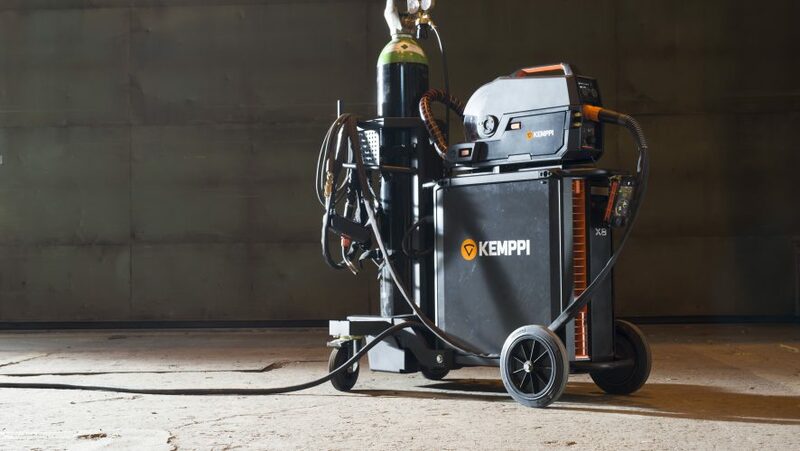 In his LinkedIn Pulse post, Kemppi’s User Experience Manager Jussi Kapanen recalls the beginning of an ambitious R&D project, when the team was tasked with the target of creating the best MIG welding system in the world, to be loved by users in 2017. This thought was a trigger for the development of X8 MIG Welder, Kemppi’s new MIG/MAG welding system. As Kapanen describes in his post, the project was not only about thorough user research and implementing the needs and wants of welders, but also imagining the future of welding and taking the next step in revolutionizing the industry as we know it. In the end of October 2016, the X8 MIG Welder was finally introduced to the public. 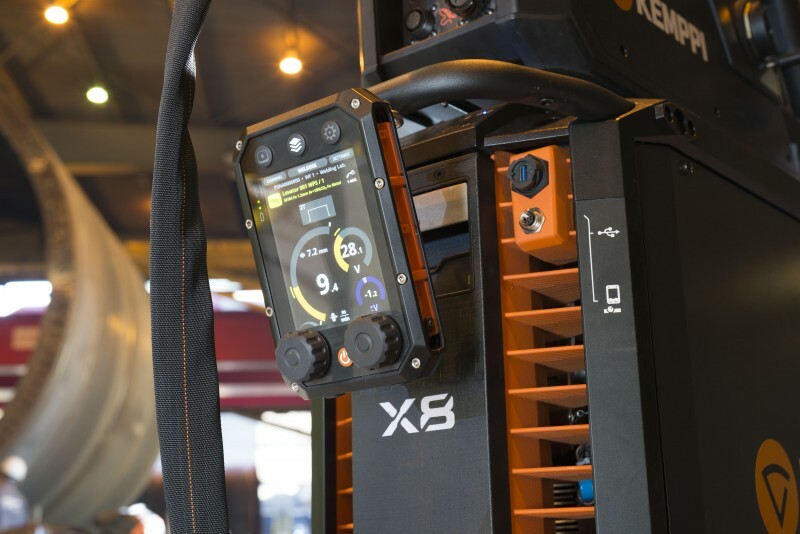 Get behind the scenes of Kemppi’s product development and read the full post “Once upon a time in the world of welding, Kemppi created X8” in LinkedIn Pulse. Jussi Kapanen is an experienced UX professional with a long career in user-driven design. His innovative and analytical mindset has facilitated the development of wide-ranging new products and company functions. 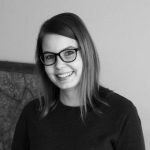 Communications Specialist, Content Marketing at Kemppi Oy. Content marketing specialist who is interested in branding and Asian market. Devoted to storytelling, passionate about great content. Managing editor of Welding Value. Congratulations for your first 40 years of incredible adventure in the world of greatest technical dreams.